The furniture that you purchase for your home or office is an investment. Sure, most pieces aren’t going to appreciate in value, but you want your furniture to last as long as possible to get the most bang for your buck. Great looking furniture makes the entire space look nicer, whether it’s your personal living room or the waiting room for your business. Our upholstery cleaning team in Casper can help you make your furniture last longer with these great tips. 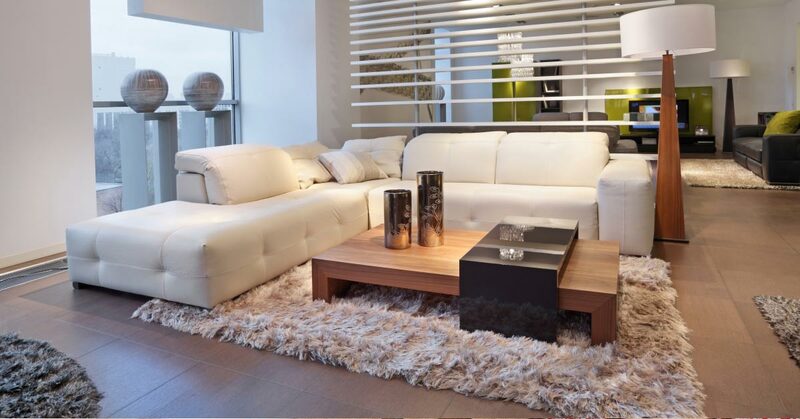 If you are serious about keeping your furniture for as long as possible, start with quality pieces. Higher quality furniture is made with materials that are built to last, not just to last you through your semester at college. You may pay a little bit more upfront, but you’ll have the pieces for much longer and pay less for furniture over your lifetime. Protect them from food and drink. Food and drink are the two main destroyers of furniture. Crumbs work their way into the upholstery and weaken the fibers. Drinks get spilled and stain the upholstery and can cause it to develop unpleasant odors. Make a no food or drink rule for your furniture if you can. If you can’t resist diving into your take out while on the couch (and we don’t blame you!) put a towel under you to catch any spills. Regular cleaning is the best thing you can do for your furniture. Start with weekly cleanings, including vacuuming off the furniture, dusting any hard surfaces, and wiping down the upholstery with a damp cloth. Supplement weekly cleanings with annual professional upholstery cleaning appointments. 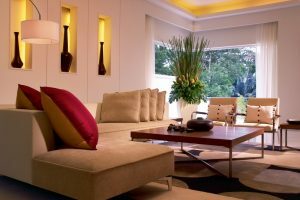 One of the best ways to extend the life of your furniture is with annual deep cleaning treatment from an experienced and professional upholstery cleaning team. Professional upholstery cleaning can get your furniture deep-down clean, removing dirt and debris from the fibers and restoring their natural beauty. If you’d like to see the difference upholstery cleaning can make in the appearance of your furniture, get in touch with our team today for a free estimate on our services in Casper.